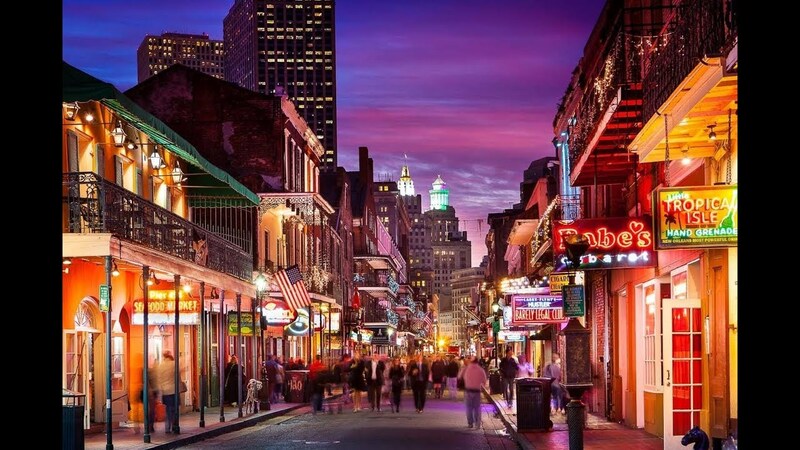 Barker Tours, takes you to New Orleans, Louisiana on Jan 13th, for the College Football National Championship Game. 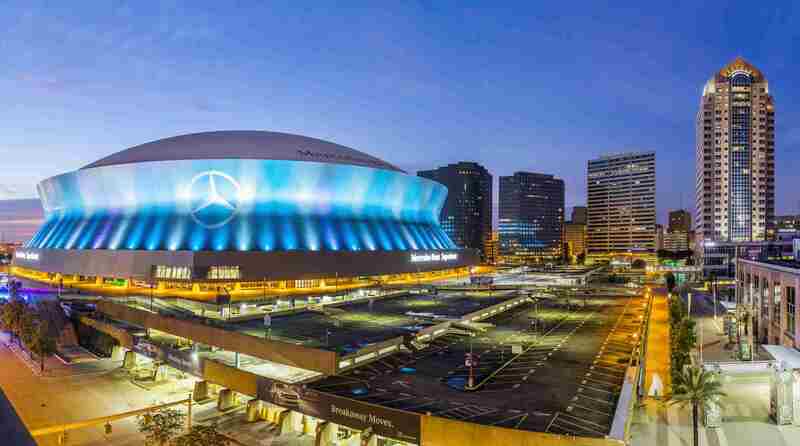 This years game at the New Orleans Superdome will pit the 2 top teams in the nations. An event you will not want to miss. Additional Cost: Additional hotel nights, without game tickets, and Sightseeing.